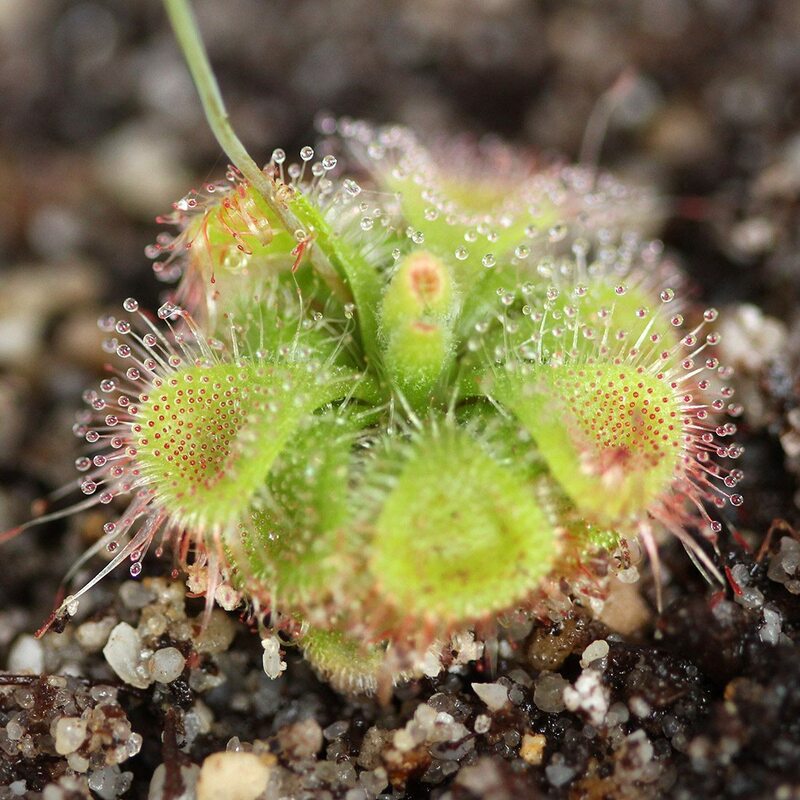 Drosera sessilifolia is found in several countries in South America. 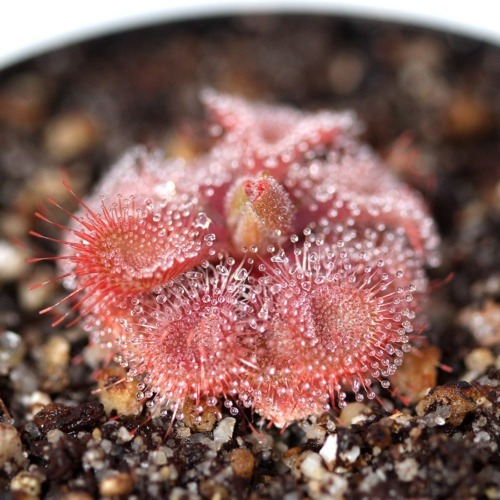 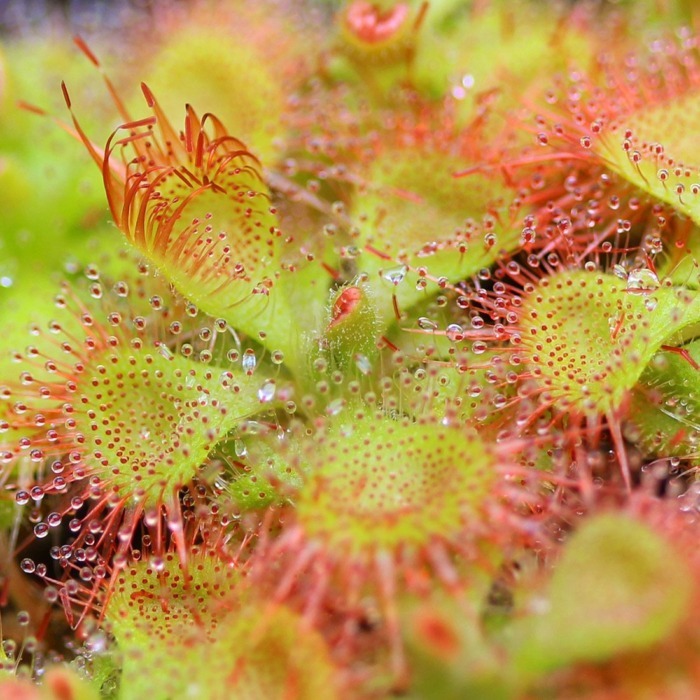 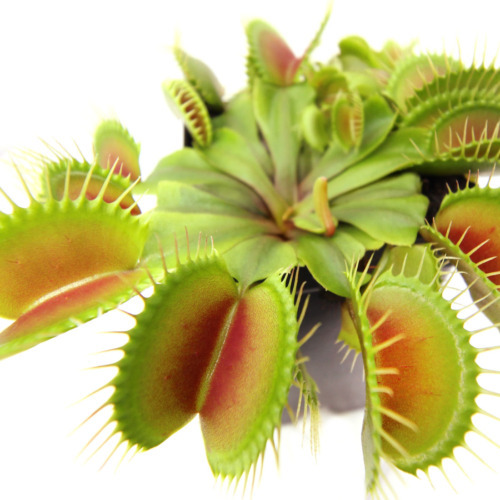 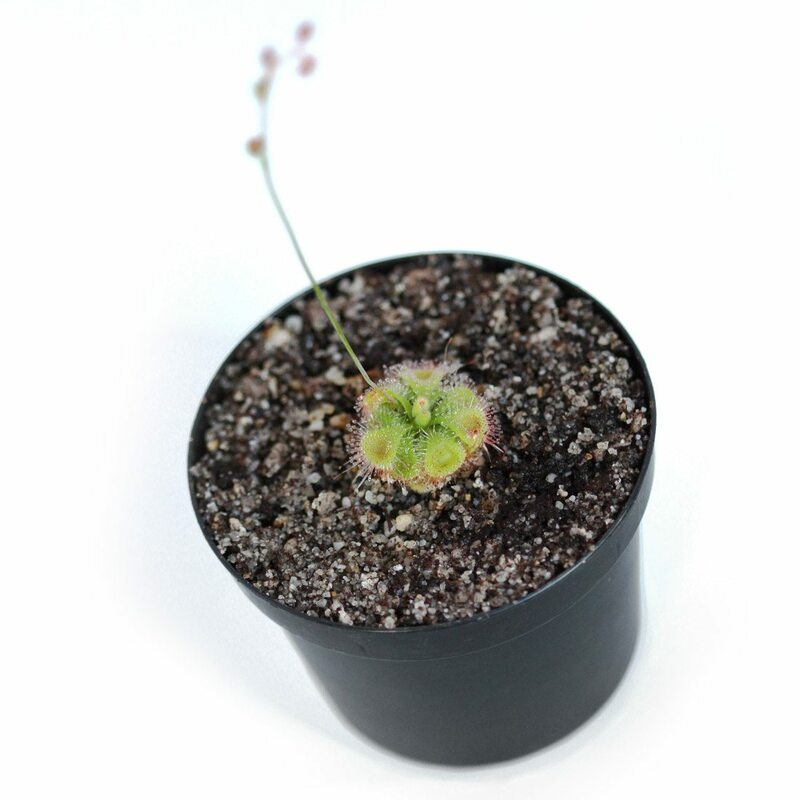 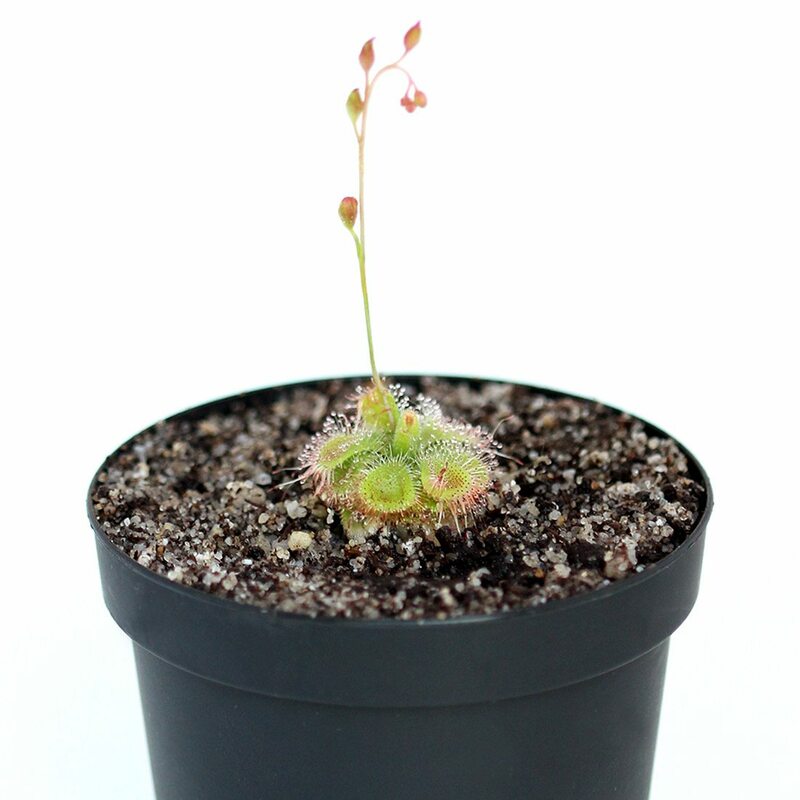 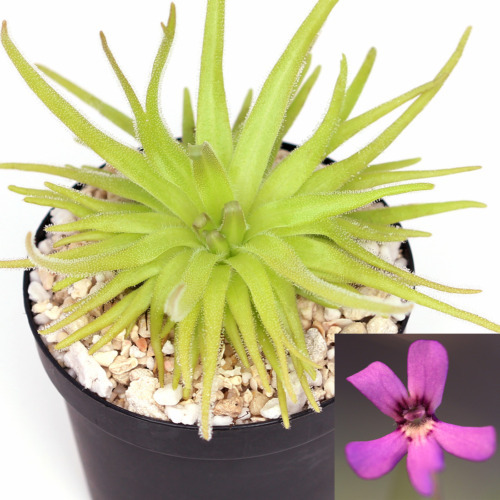 It is often confused with its relative, Drosera burmannii. 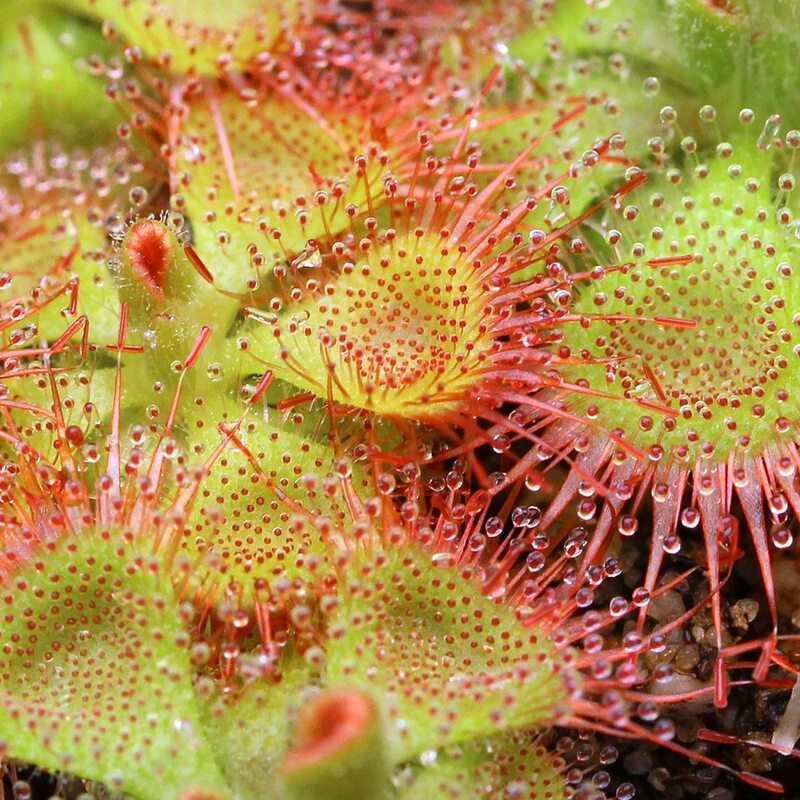 The leaves of D. sessilifolia are covered with tentacles (trichomes) that secrete a sticky “dew” to attract and catch prey. In addition, the leaf edges are lined with snap tentacles which quickly fold up when disturbed, drawing prey up onto the dewy portion of the leaf. 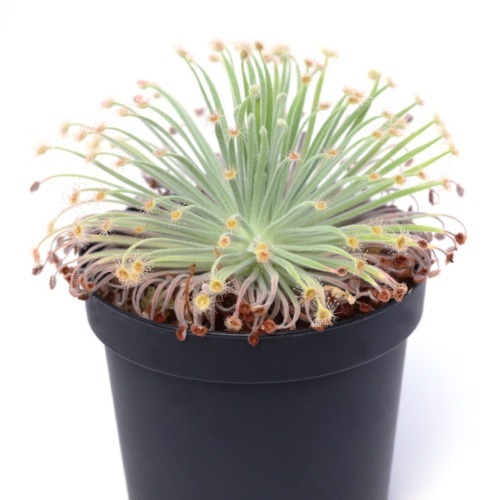 D. sessilifolia often grows as an annual, but can live several years if flower stalks are removed as they appear.